Getting married is expensive. I know because I’m planning my own nuptials next spring. Between the obvious costs like venue and food, you don’t realize how many other less-obvious things there are to pay for, like guest favors and dress alterations, and it all adds up so quickly. One expense we don’t have to worry about, however, is our hotel accommodations for the honeymoon because we took advantage of some great credit card signup bonuses. I applied for the Chase Sapphire Reserve® when it was still offering the 100,000-point signup bonus, while my significant other applied for the old Marriott Rewards Premier card (no longer available), also offering a 100,000-point signup bonus at the time. Between the two cards, we earned over $2,000 in travel rewards for our honeymoon! Signup bonuses are always available — but the best ones aren’t around forever — and if you have an end goal in mind, as we did for our honeymoon, they’re easier to achieve when you select the right card. If you’re planning a trip and want help with the cost of flights and/or hotel accommodations, a travel rewards card is a safe bet to help you meet your objective. Some cards, like the Chase Sapphire Preferred® Card, offer points that translate to both cash back or travel rewards, so you’ve got some added flexibility. Not to mention Chase maximizes rewards when redeemed for travel through its Chase Ultimate Rewards portal (value varies by card), so you can get even more value that way, as I did with my Chase card. Signup bonuses and spending requirements for each card are detailed below. Cash back is exactly what it sounds like — a percentage of your cash back on each qualifying purchase, generally between 1% and 5%. A cash back signup bonus will award you a nice sum of money just for meeting the minimum spending requirements within the allotted time frame, usually three months after the account is opened. 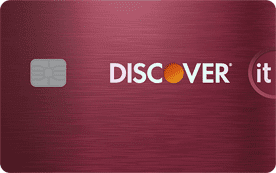 The Discover it® Cash Back card does something a little differently than other issuers by doubling the amount of cash back you earn at the end of your first year as your signup bonus. This ultimately leaves the bonus amount in your own hands, allowing you to earn as much as you can. The only drawback is that if you want your cash for something specific before the year’s up, another card’s signup offer might be best. Rewards cards award points that can be used for travel, cash back, merchandise, gift cards, and statement credit, allowing cardholders a lot of options for how to spend their rewards. If you’re in the market for a card with a generous signup bonus, but don’t necessarily have a specific want or need for it, a generic rewards program offered through one of these cards is a good way to go. A business card can provide perks and benefits that traditional consumer cards cannot, and this extends to the signup bonus. And you don’t have to have founded a large company with hundreds of employees to qualify — if you’re a freelancer, have an Etsy store, or even sell things on eBay, you can apply for a business credit card. Most of the time your Social Security number will suffice as business verification, as an EIN (employer identification number) is not always necessary. You can quickly obtain your new business card’s signup bonus by using it to pay for office/creative supplies, travel expenses, advertising, and any other operational costs, and enjoy the additional benefits a business card can offer you. My fiancé and I signed a contract for our venue and were then put on a payment plan, so we knew we’d need a credit card on file for the automatic charges to come. 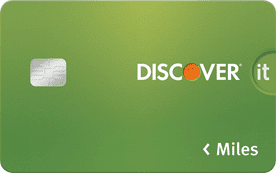 Because we knew exactly how much was being withdrawn and when, putting the new card on file with our venue was a no-brainer to help us achieve our signup bonus. Once we hit the spending minimum, the bonus was immediately credited to our account. We then started looking at hotels and getting an idea of where we could use our points, and there was no shortage of amazing options. 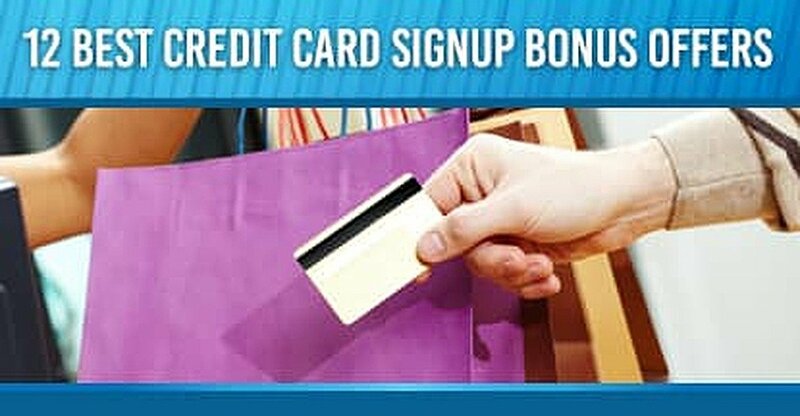 It’s so easy for anyone to take advantage of signup bonuses — just use the card to pay for things you’re already buying, like rent, utilities, groceries, or any upcoming large purchases, and you’ll be on your way to earning free money for travel, merchandise, statement credit, or cash in hand, and all it takes is applying for the right card. Of course, it’s important to remember that only net new purchases will count toward the requirement for the signup bonus. Other transactions, such as balance transfers or cash advances, typically won’t qualify toward your required spend.